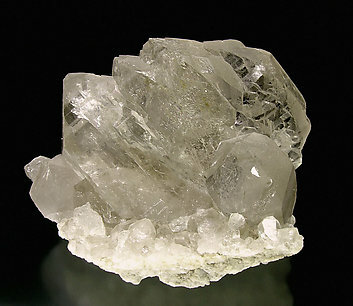 Doubly terminated, partially chloritized, crystal with parallel polycrystalline terminations. 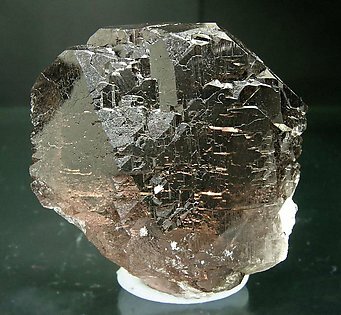 The twisting (gwindel) of the crystal is especially evident on one of the main edges. Polycrystalline parallel growth with a very well marked "gwindel". 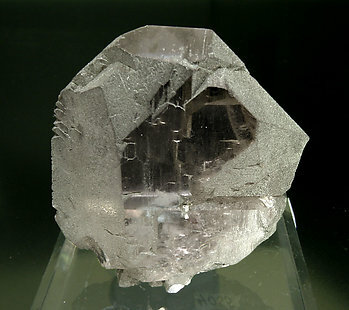 The crystal is transparent, bright and shows a very uniform clear smoky color. 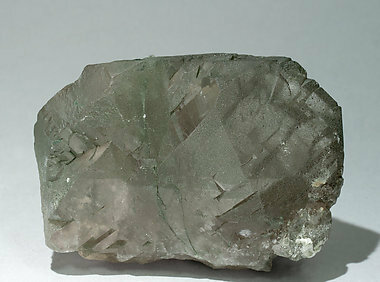 Group of deep smoky transparent crystals with a small matrix and microcrystalline Chlorite inclusions. The aggregate shows parallel growths and a very well defined "gwindel" bend. A doubly terminated, slightly curved, smoky, very transparent gwindel. The special thing is that, apart from its perfection, it is on a matrix on doubly terminated, but not gwindel, Quartz. This floater was bought from Kaspar Nelly (Switzerland) in March 1948. 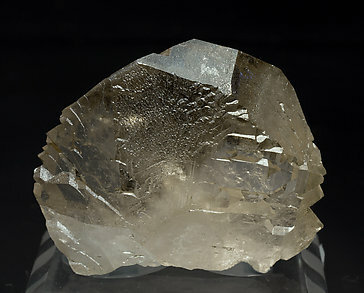 Parallel growth of really transparent and deep smoky color Quartz crystals. The “gwindel” structure is easily seen. The specimen base is totally recrystallized, up to the point to preserve the full transparency. The specimen is with the original label from the Bonisoli collection (Torino, Italy). We will send the label to the buyer. 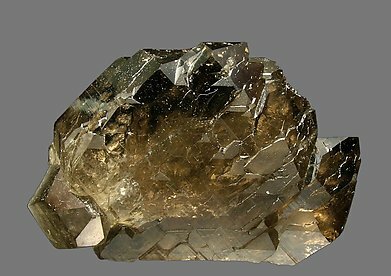 Some groups formed by subparallel growths of prismatic crystals are referred to as gwindels. 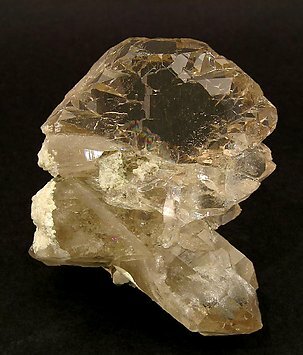 In this one the smoky color is not deep but the crystals are clear and bright. The locality is a classic for an Alpine gwindel. A classic Alpine gwindel, Swiss in this case. The color is deep smoky and it is enhanced by the extreme transparency and luster of the sample. It is free of damage because the lower side is a neat contact. 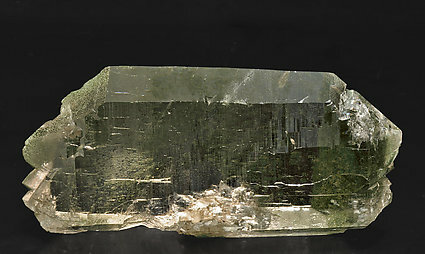 Parallel aggregate with a slightly twisting (gwindel) The faces of the prism are neat and bright; meanwhile the rhombohedron is rough and matte due to Chlorite inclusions. The specimen entered the Folch collection through an exchange in 1947.